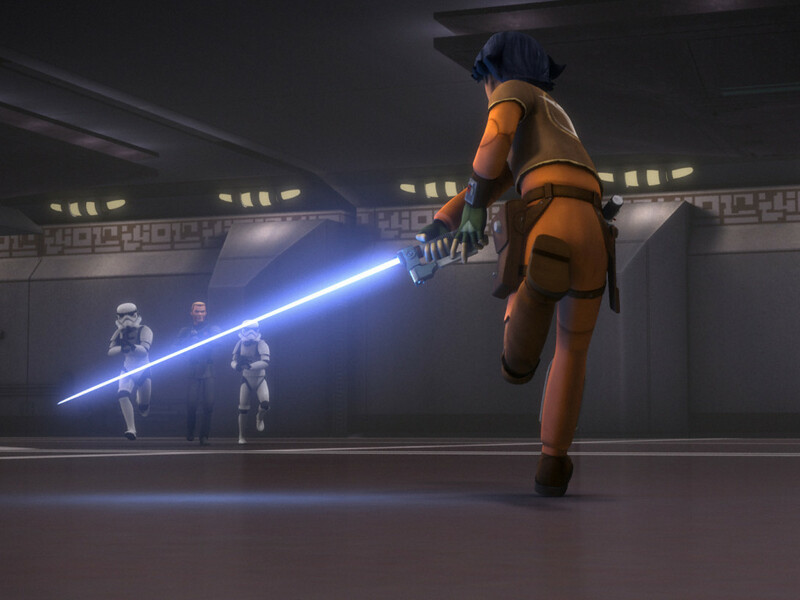 Her reticence to share information caused conflict between Hera and Mandalorian prodigy Sabine Wren, leading to a crash course in dealing with difficult personnel issues. 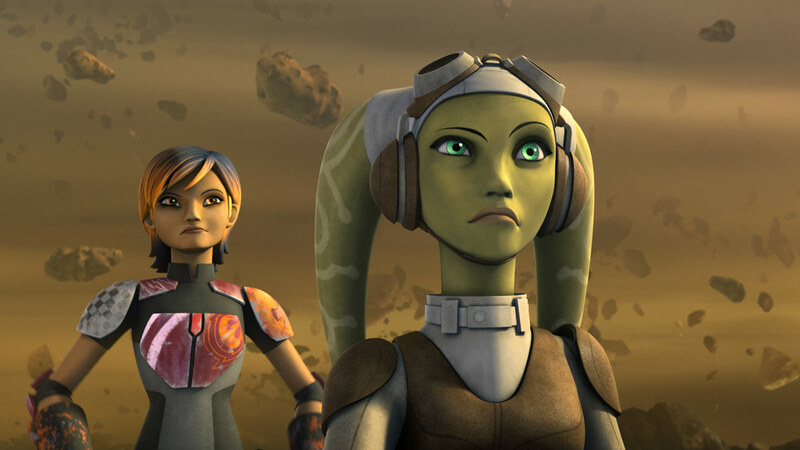 Because Sabine and Hera had a strong rapport, their relationship was tested but not broken at Fort Anaxes. 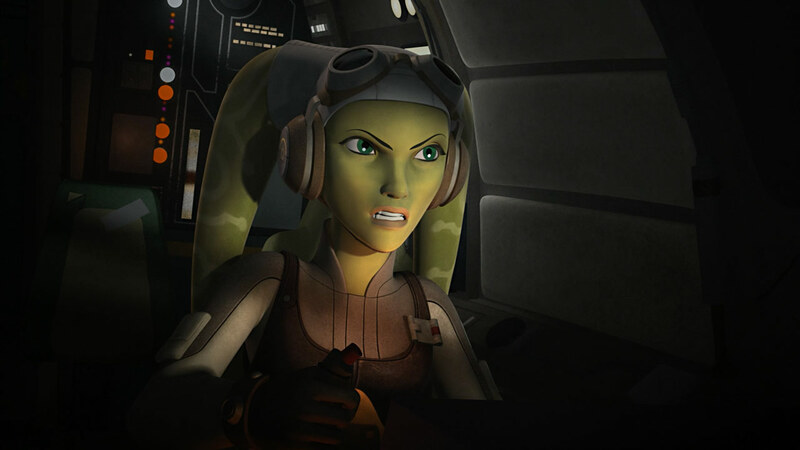 Hera learned that she had to trust her crewmates to help her, but she also learned how to tactfully handle a team without giving out dangerous information. The level of trust between a commanding officer and their subordinates — but also friends — continues to play a role in the Resistance when Poe Dameron clashes with Vice Admiral Amilyn Holdo. 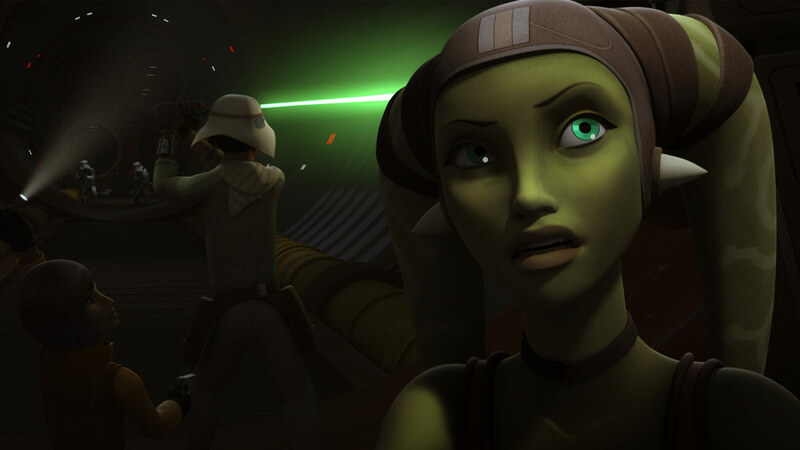 Throughout the early rebellion, Hera clashed with Grand Admiral Thrawn. When she sneaks into her childhood home to retrieve an heirloom from the occupying Imperials, Thrawn identifies her family name and her motive very quickly. “War is in your blood,” Thrawn tells her, and he’s right: her father Cham Syndulla defended Ryloth’s freedom against the Separatists while also keeping a watchful eye on Ryloth’s senator in the Republic. 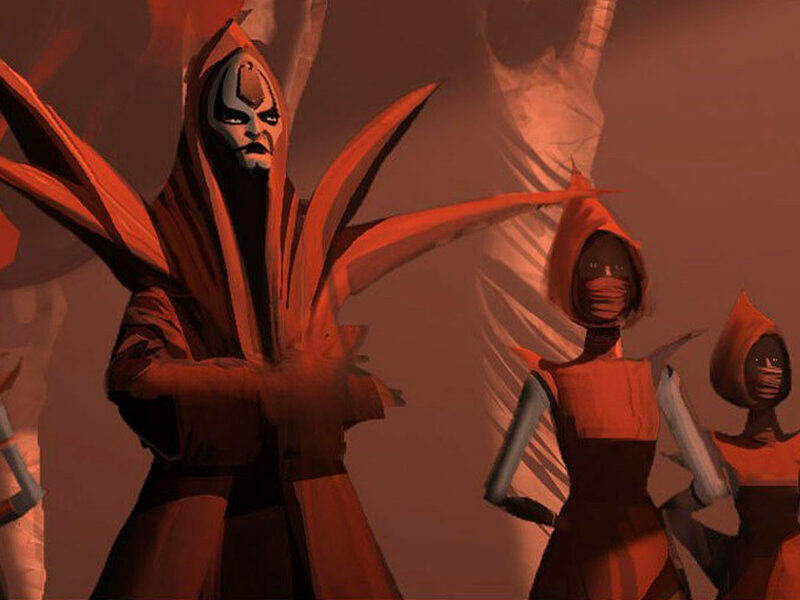 Her childhood might have involved plenty of political rhetoric from Cham, teaching her the history of the Twi’lek people and the importance of their freedom. Thrawn might also know something about occupation. As an alien Chiss, he understands being part of a species humans might not understand. 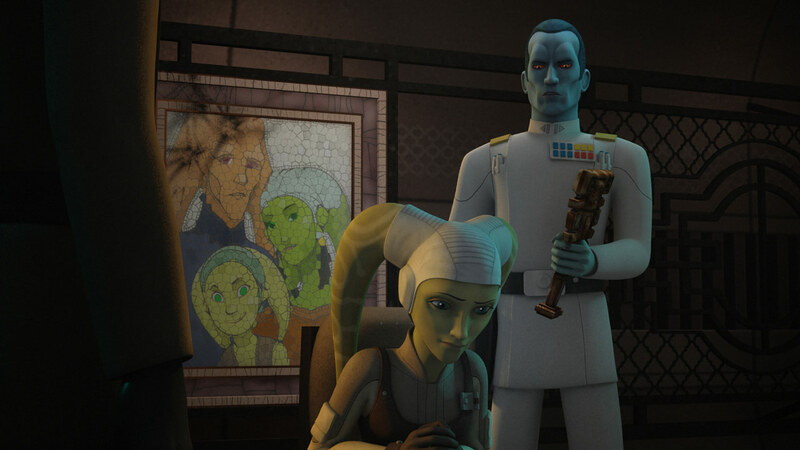 While the Imperial Captain Slavin dismisses her heirloom as useless, Thrawn intuits what motivated Hera to get it, both on a personal level and because it could inspire the Twi’lek troops. 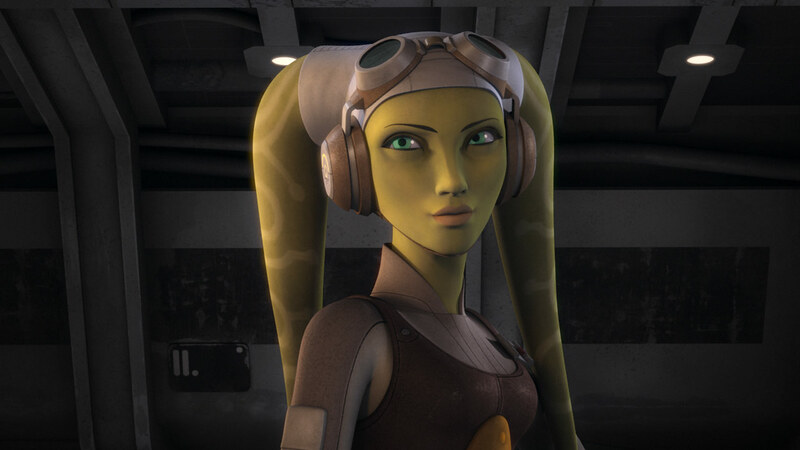 Like the rebellion as a whole, Hera also grapples with the role of Saw Gerrera’s Partisans in the fight. 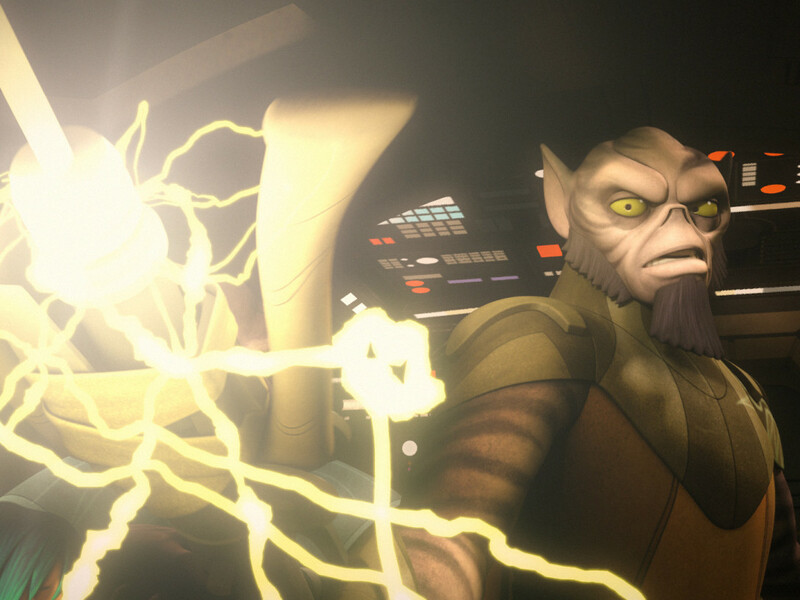 When Saw clashes with Mon Mothma, Hera puts on a brave face and supports Mon’s patient expansion of the rebellion. But in private, Hera expresses her fears that Mon Mothma isn’t doing enough. “I’m not even sure I know what the right thing is any more,” she says to Kanan. Mon Mothma also faces her own fears, worrying what might happen if the Empire snuffs out the beleaguered rebellion. Hera’s conversation with Kanan is not just one person to another — it is a pilot talking to a Jedi, a strategist used to the heat of war and the distance between starships talking to a rough-edged mystic who has learned to be patient and crafty. 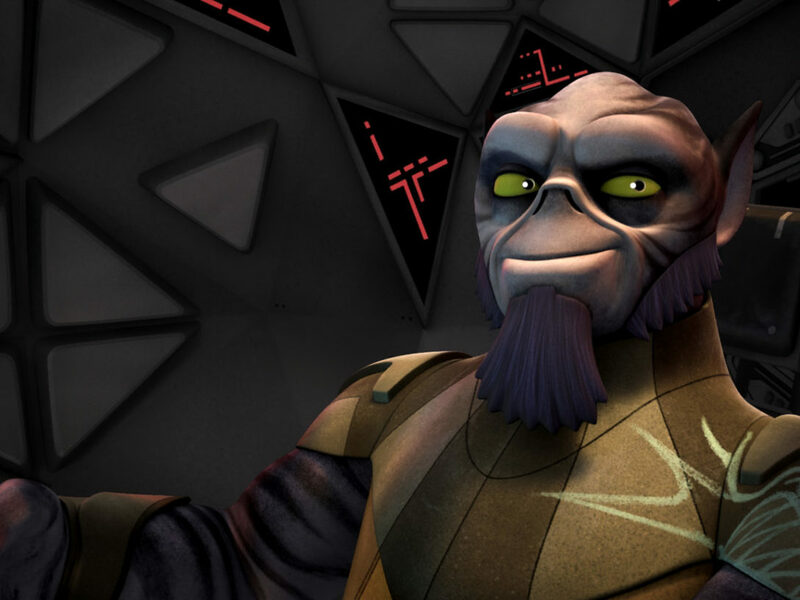 Hera’s crisis of faith sums up the rebellion, as it is shortly before the battle of Scarif, brave and bold but unaware of the force the Empire is about to bring to bear against them. By the time of the battle of Scarif, Hera would have seen the way the type of kyber crystal her crew once encountered on Lothal was used in the Death Star. 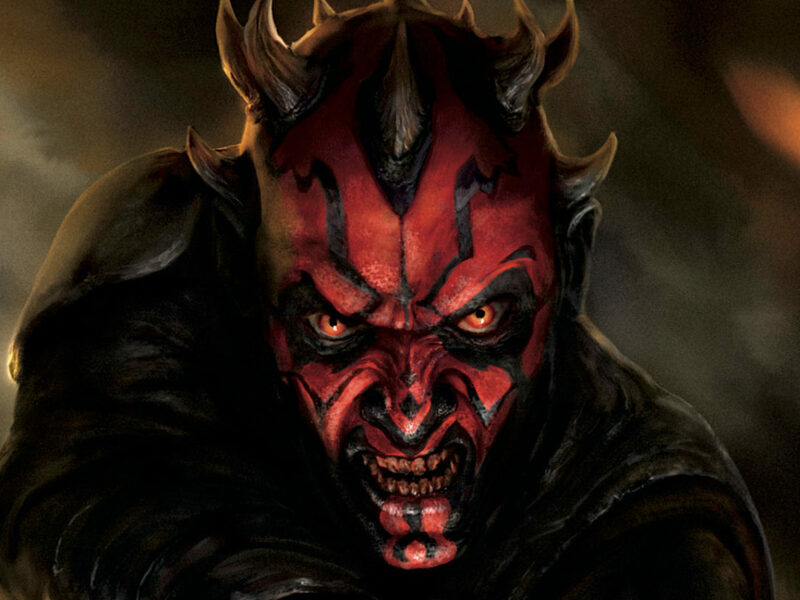 After witnessing the explosion of just one kyber crystal, she might have experienced a pang of recognition and terror to know that an array of similar crystals was at the heart of a weapon now aimed at the Rebellion. At the Battle of Hoth, starship activity was carefully restricted due to the Empire’s search for the secret rebel base. 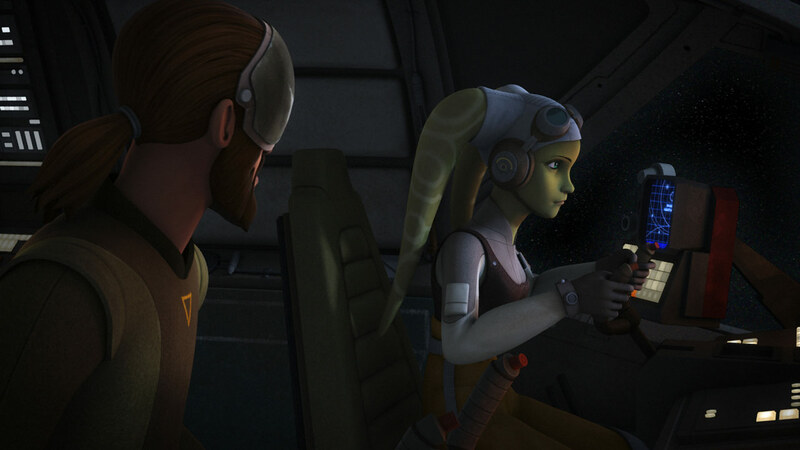 Unable to use her piloting skills in the sky there, Hera was still a pivotal part of the rebellion’s work. She helped Han Solo and Leia Organa find power generators that would let the rebels live on the inhospitable planet. Her work here shows she learned to trust the people — and creatures — around her, as she encouraged Leia to calm her tauntaun. 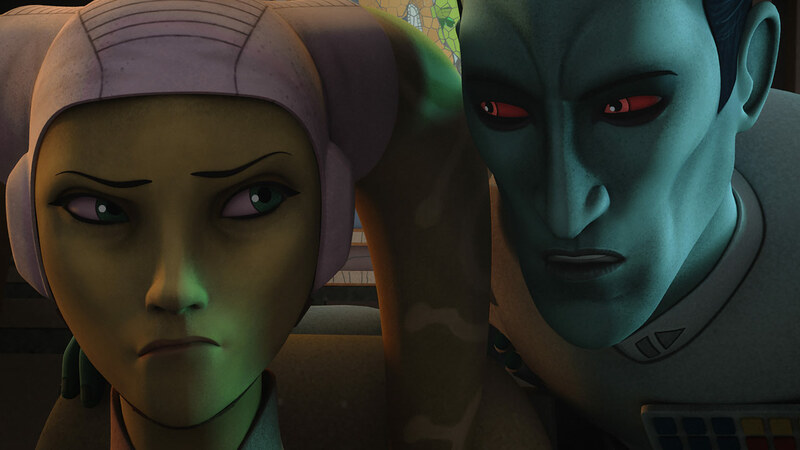 As Hera’s responsibilities change, we see how she has become more essential to the rebellion. Instead of the more romantic work of sourcing supplies and flying them in front across the galaxy, or setting up connections between rebel agents who may not even know one another’s real names, she’s at the center of the rebellion. 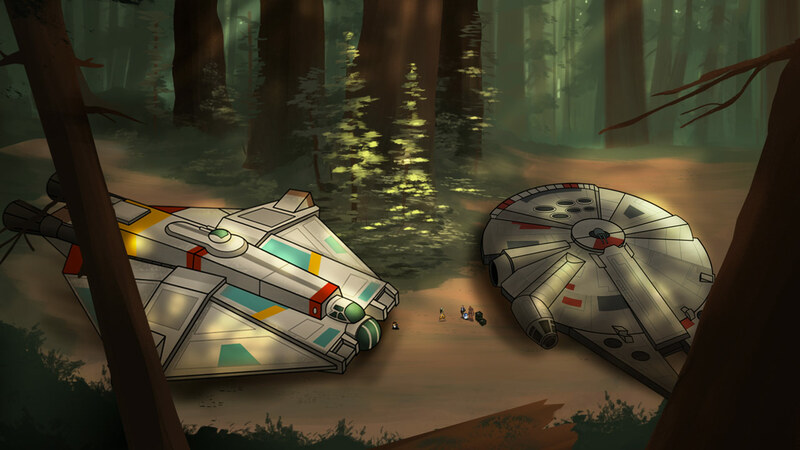 She’s still flying the Ghost, but also shares ration bars with Han Solo when he needs them to placate the hungry Ewoks. 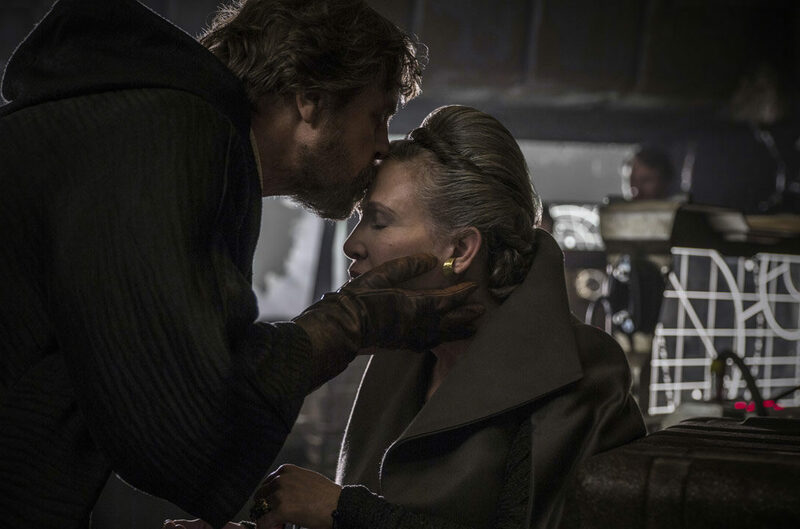 She knows Leia Organa and Han Solo by both face and name, showing how much trust the rebellion has in her and how her early alliance with Leia carried forward. 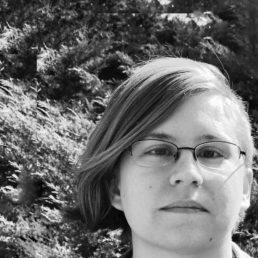 From secrecy to openness, Hera has journeyed a long way. She remains a cornerstone for the rebellion’s pilots, a symbol of the skill and endurance that took her from Yavin IV to Endor. 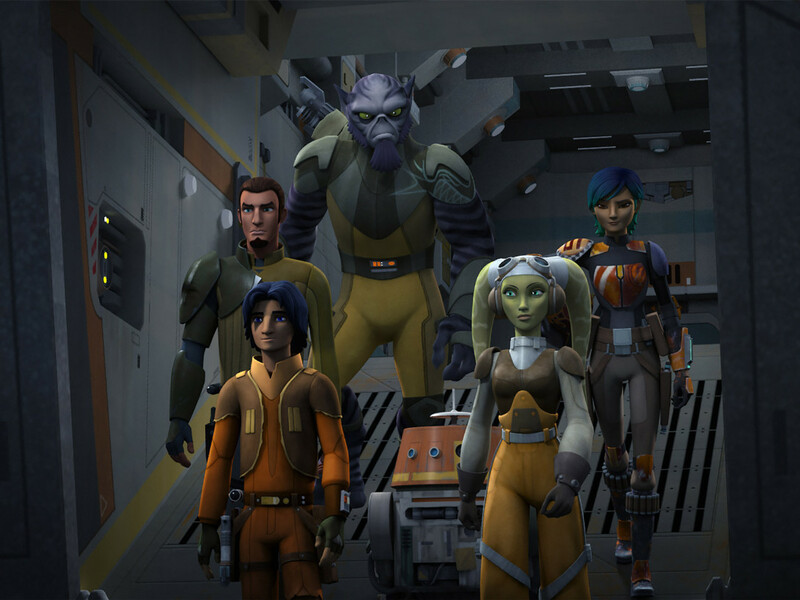 From a childhood where she grew up fast to her work as a mentor to Sabine and Ezra, she plots a course along the history of the rebellion. See Hera’s journey continue when Star Wars Rebels returns for its final episodes on Monday, February 19, on Disney XD.